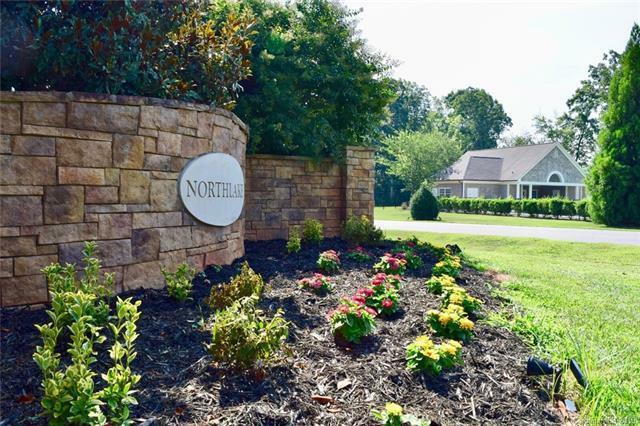 Northlake Community is the best kept secret in Statesville. 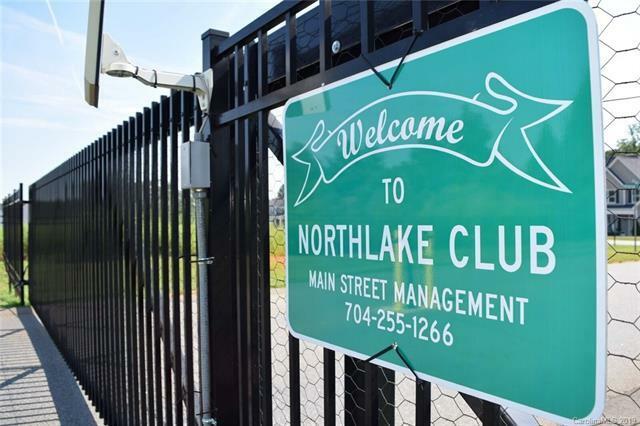 Amenities include: gated community, club house, pool and private 10 acre lake. 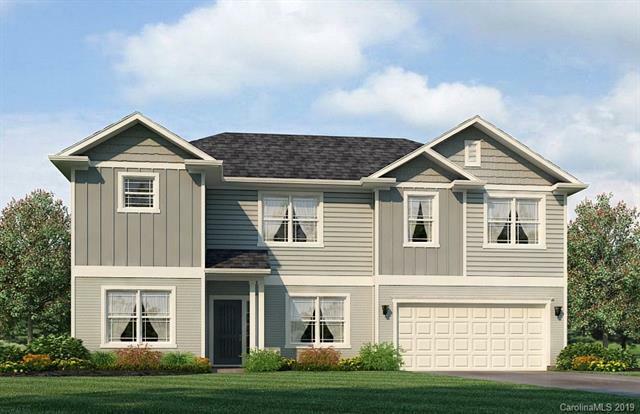 This spacious home has 3 bedrooms, den w/closet and 3.5 baths. Main floor features formal living & dining areas, breakfast nook, walk-in pantry, & corner LP fireplace located in family room. Home is currently under construction with an anticipated completion of June/July 2019. 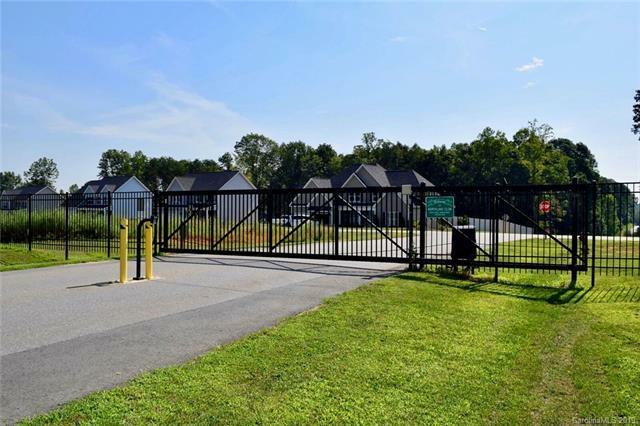 Only $1000 down to write contract will make this one yours! Save even more with current incentives and closing cost paid with use of Preferred Lender (except pre-paids & points).